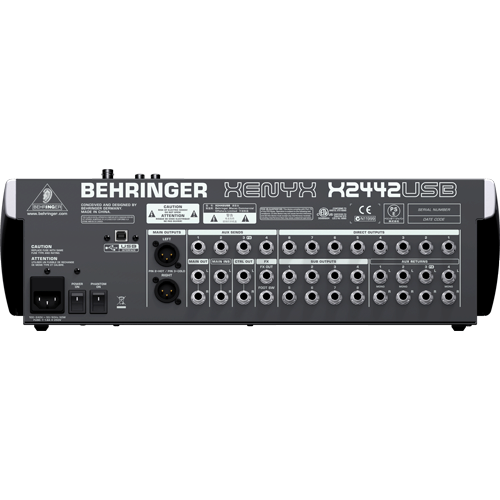 Premium 24-Input 4/2-Bus Mixer with XENYX Mic Preamps and Compressors, British EQs, 24-Bit Multi-FX Processor and USB/Audio Interface. 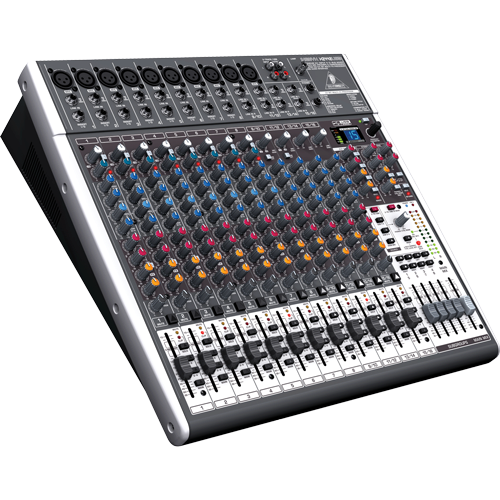 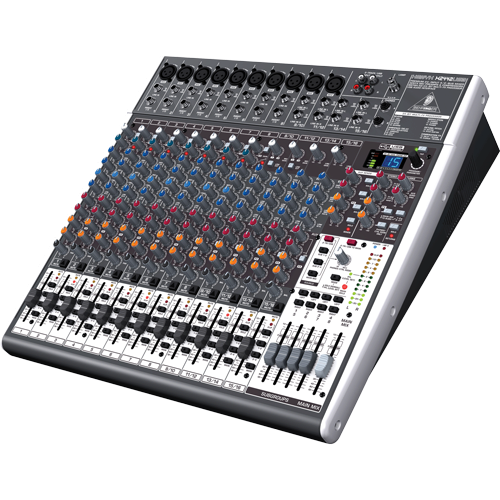 The XENYX X2442USB mixer allows you to effortlessly achieve premium-quality sound. 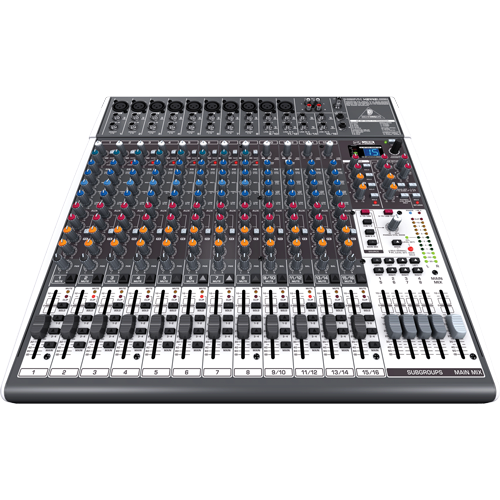 It also provides the state-of-the-art tools you need to make stunning, professional-quality recordings. 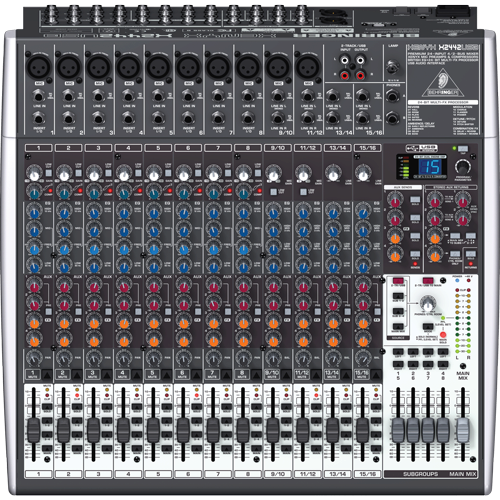 Along with the built-in USB/audio interface, the XENYX X2442USB comes with all the recording and editing software needed to turn your computer system into a complete, high-performance home recording studio.